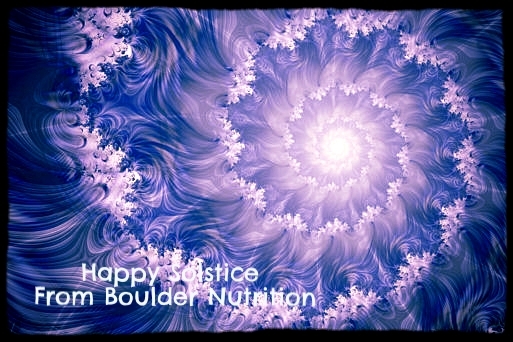 The WINTER SOLSTICE is one of my favorite days of the year. WHY? Why is the darkest day of the year so enchanting you ask? I have been resisting the cold and dark this year, like never before. This resistance to the natural ebb and flow of the season is new for me. The returning of the light is a comfort to me, knowing it will start tomorrow eases my mind and heart. I decided in the past few weeks, after a few ENCHANTING moments with myself - one in front of the fire place listening to Van Morrison on one of the coldest nights I can remember, and a few sitting in front of my sweet sparkly holiday tree in the early early morning - that I would find the MAGIC in the moments of the cold and dark winter nights. We are on the FINAL descent into the darkest night, tomorrow, and I am READY to birth the sun both around me and within me. Will you join me?? I often think of the idea of LIGHTING myself up at this time of year, and that is where the work ENCHANTMENT comes in. How can you be ENCHANTED in your own life. As the light returns, what do you YEARN for in your life? How do you want to FEEL in the upcoming year? What are the core desires that you seek to fulfill in yourself? I invite you to go inward and sit with these questions. Ponder what your heart is desiring and honor both where you are now, where you have been in the past year. Be sure to include your successes, your completions, and all you have accomplished, as well as the direction you seek in your feeling body. How do you want to feel? The magic is always there to keep life full of ENCHANTMENT. The beauty and gratitude we focus on in our lives GROWS the more we focus on it. May your darkest nights be full of MAGIC, SPARKLE, and WISDOM. May the rebirth of the sun in your HEART guide you HOME.